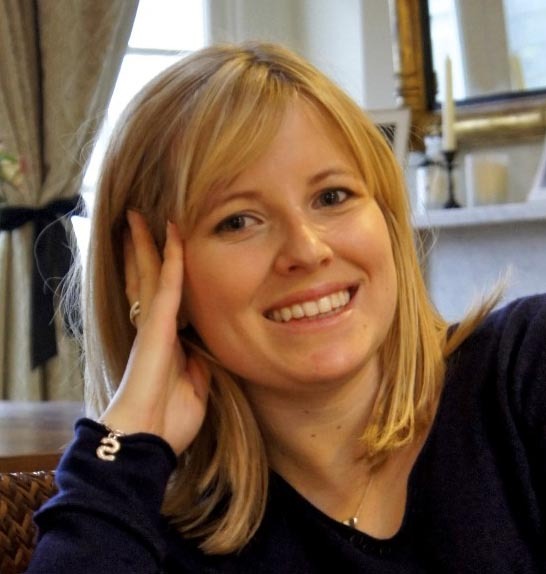 Susanna is a positive psychology practitioner, teaching people how to attain and fuel success through the power of positivity. 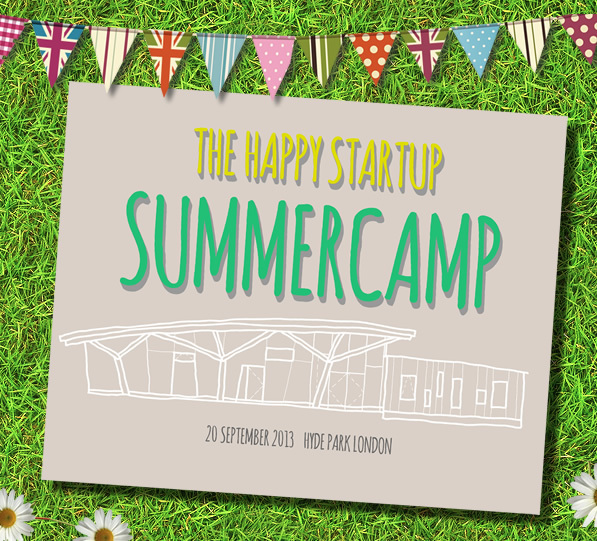 Following her brilliant workshop at our last meetup in Central London, we caught up with Susanna to discuss what she’ll be teaching everyone at the summercamp this year. 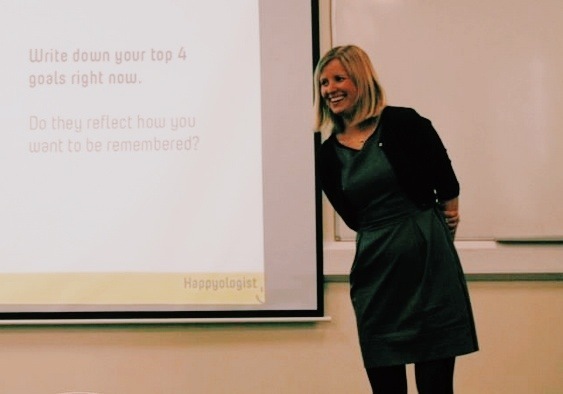 I run my own startup called Happyologist which is based on positive psychology principles that help individuals, organisations and communities to fulfil their potential. Through coaching, I help individuals to discover what they want from their life and how to get there – it’s a more customised style of performance coaching that focuses on how your happiness will drive your performance. I also offer bespoke workshops and team building events which help organisations get the best out of their people through a positive mindset. Last but not least, I do inspirational talks to spread the message on how important passion and happiness in your life are, and offer specific how-to on getting there. What or who inspired you to get where you are today? What changes are you driving in the world? I’m helping people become the best they can be without compromising their happiness. I’m educating the world that happiness fuels success, and not the other way around. I’m spoke about the important role passion has to play in startups and how to inject it in your startups. There was a bit of science, some inspirational stories, and lots of how-to on bringing that passion in! What one piece of advice do you have for budding entrepreneurs and changemakers? Take little steps toward building your startup before completely jumping into it. This allows you to test the waters, build your expertise, and make sure this is really what you want to go for. Don’t automatically go for the obvious choice on your passion driving your startup, like “I love dance so I will become a dancer or dance teacher”. Think out of the box and think how you can bring your strengths, your beliefs, your values and the impact you want to have into your startup. Make sure it’s fully built around who you are and the impact you want to have as you’re much more likely to succeed then and persist in the face of challenge.